Access to education provides young people with skills and opportunities which greatly improve their lives and those of their families, and help raise communities out of poverty. For more than 40 years, TDT has been supporting schools and providing improved educational opportunities to young people in Tanzania. TDT’s educational support has taken many forms, not just in infrastructure and teaching materials, but often in ways that address factors deterring attendance and achievement. TDT could not have achieved so much without contributions from many donors, including other Trusts and individuals. We have also facilitated projects led by committed and generous Britain-Tanzania Society members. We are always grateful for the generosity of spirit of all our donors. Provision of education has been directed by Tanzania’s Constitution and various laws over the years. Primary education for all has long been established as a right, with obligations on attendance. Provision of educational opportunity for girls has been a national priority since independence in 1961. Tanzania’s Education and Training Policy 2014 directed that all children should have free access to secondary education from November 2015. This is the theory anyway, and is in line with UN international standards to provide free primary and secondary education to all, as outlined in the sustainable development goals. Yet access and, crucially, completing school is often difficult. Even though education has been a key element of national policy for decades, there are still numerous barriers. While recent reports suggest that there is increasing gender equality in school enrolment, Unesco reported that only 25% of eligible children were enrolled in secondary education in 2017. While education itself may be free, there are a number of associated costs which families often cannot afford. Many schools can be located some distance from children’s homes. This provides an extra cost of travel or accommodation close to schools. Girls face a number of extra challenges: often they are required to stay home as domestic workers, or are deterred from attending due to poor hygiene provision, particularly during their periods, or they face unsafe journeys to school. Implementation of free education policies has strained resources due to higher demand for primary and secondary education. Schools are suffering from underinvestment. Funding falls largely on the schools themselves, but they find this difficult since fees cannot be charged, and well-meaning legislation banning contributions previously made by parents or guardians has rebounded. Many schools struggle to provide key infrastructure such as latrines, and complete the construction of buildings. 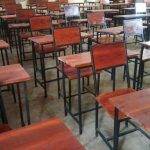 Classrooms: by building or renovating classrooms, and in some cases funding desks and chairs, we add capacity and make a more conducive environment for learning. Water: the daily struggle and long journeys for water often eat into time for study, as well as causing health issues. We have supplied bore holes and water catchment tanks and systems. Toilets and sanitation: Lack of adequate sanitation causes illness, but is also a major cause for girls dropping out of secondary education. 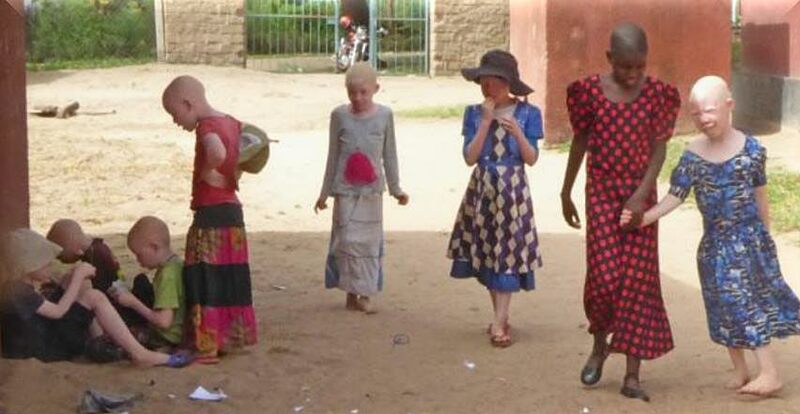 Girls’ Hostels: often girls in rural areas face long and dangerous journeys into school, or are put up in accommodation in the town, where they are preyed upon by men. 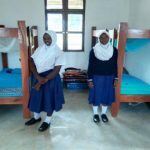 Provision of secure hostel accommodation increases the numbers of girls completing secondary education. Feedback on some of TDT’s projects includes heartening signs of parents beginning to value girls’ education more. Detailed information available on our Girls’ Hostels page. Solar power: through installation of solar power, evening study and clubs are made possible, and electricity made available for technology and other uses. Technology, teaching materials, laboratory equipment: Government policy that all Ward Schools (sub – district organisation level) must have science labs, has foundered as many ran out of funds before completion; while TDT has not contributed to the physical building of labs, it has supported several applications for furniture and equipment. Staff Accommodation: particularly in remote areas, it is a major challenge to hire and retain teaching staff, particularly without accommodation of a reasonable standard. Vocational Training and Skills: in many rural areas there is a total lack of vocational skills capacity, and we have supported many community groups to set up vocational training centres. 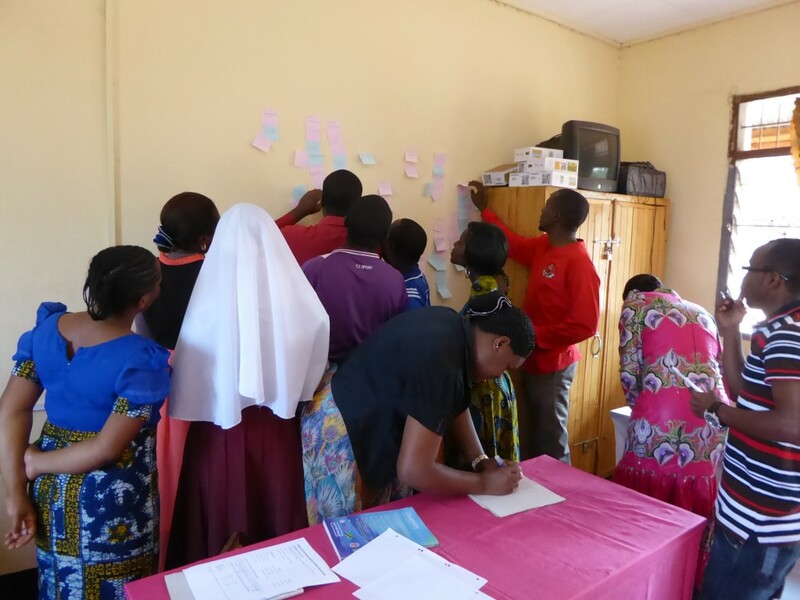 Disability Education: unsurprisingly, disabled children often get left behind by the educational system; TDT has assisted in some cases, and in particular, helped facilitate a remarkable project led by a Britain-Tanzania Society member. TDT’s Trustees took the decision in 2014 to focus educational support on secondary schools. 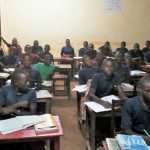 It was felt that primary education should be provided by Government, and TDT’s resources could have greater impact in secondary education, and vocational education and skills. Based on strong feedback from our Local Representatives in January 2019, we have changed our position. Following the introduction of free primary education, pupil rolls and class sizes increased dramatically. 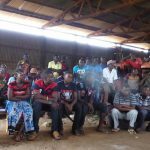 The capacity of local government is steadily decreasing and the previous policy of finishing classrooms that the community had completed to lintel level is no longer working. Some unfinished classrooms have been left for over 10 years, in schools that are desperate for them. So TDT has been forced to re-think and will now consider applications to finish desperately needed classrooms. The approximate cost of completion is around 3 million Tanzania shillings, about £1,000. TDT will be looking for funding to assist with this need alongside its other education support. Could YOU help? 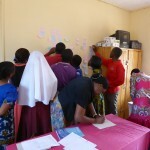 Tanzania Development Trust’s education projects are tailored to the individual needs of schools. Below are just three recent projects showing the range of activities undertaken by the charity. Kabagwe school is a key example of educational attainment being much more than access to teachers and books. Water and hygiene are an integral part of providing a safe working environment for students and teachers. Kabagwe had 456 students which lacked water for cleanliness, therefore meaning that students walked for 3km every day to get water. This has huge impacts on the quality of teaching due to reduced classroom hours as well as tired and unsettled students. Teachers were also unhappy remaining at the school due to the water problems. 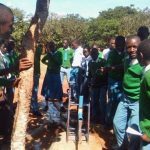 The Trust worked with the school to provide a borehole and rope pump, which was completed in May 2018. This now means class disruption is reduced to a minimum and students can concentrate on their classes as well as having higher hygiene standards and living conditions. This will have a positive impact on student concentration and results. This government school has finally, after 5 years of community involvement, completed the building structure for 3 science labs. Due to lack of resources the community struggled to equip and make the labs fit for teaching and learning. Our grant has allowed them to add doors, windows and solar panels, as well as some simple apparatus to the laboratories. This allows Zeze school to meet the new standards requiring all schools to have lab facilities, and finally to start giving students a scientific education with proper equipment. TDT has had an ongoing relationship with Zeze, having funded previous projects to provide basic solar power installation to allow access to the Internet, which has enabled students to use online learning resources such as Khan Academy. After the completion of the labs further funding has been provided to install solar power to the labs themselves, allowing them to be used after dark and increase the range of scientific equipment available to them. This increases the ability of students to study for a longer period and to a higher standard. 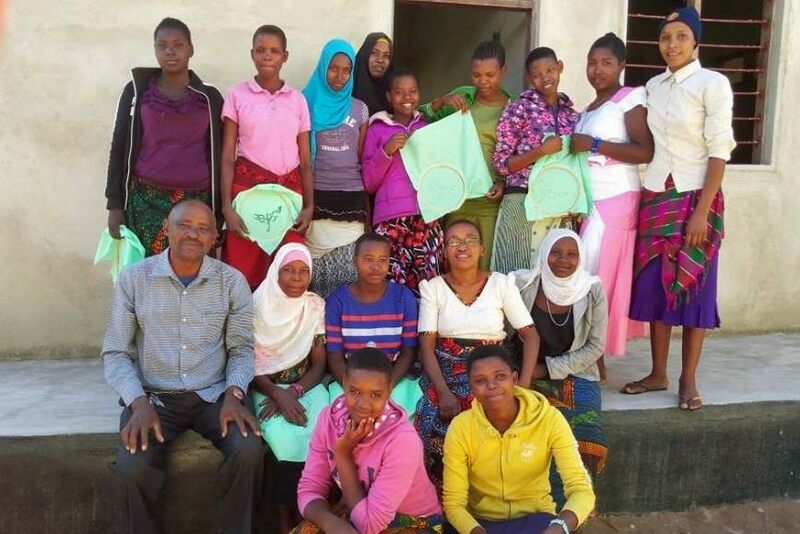 An anonymous donor is also funding a female science teacher in the school as previously all the teachers were male, thus helping promote gender equality in education and inspire girls in education. TDT’s relationship with Tunamkumbuka school has developed over a number of years, starting with the school being as part of a group of four rural Kagera Region secondary schools, to improve resources and infrastructure. 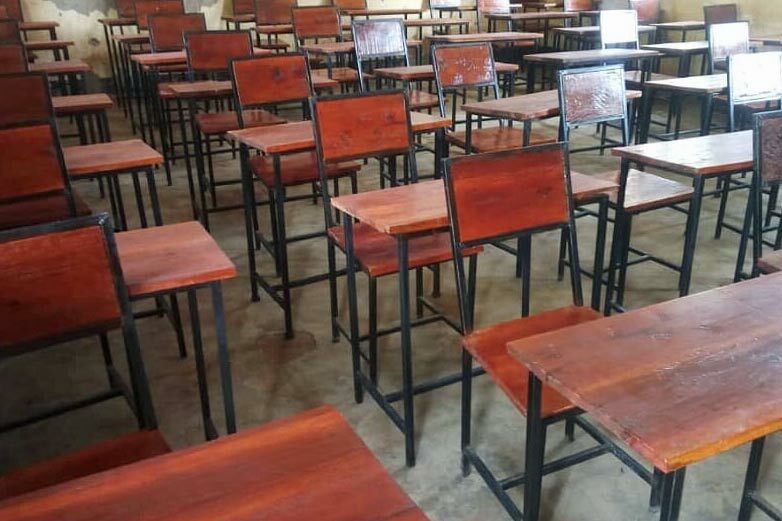 Initially the school was provided with library shelving and furniture to allow students access to the textbooks, which had previously been funded. In addition to this further funding was provided to help the school gain sports and science equipment to improve the standard of core educational disciplines. This has allowed girls to work at a higher curriculum level which would have been unheard of 5 years ago. Information technology was introduced to Tunamkumbuka and other schools in the form of small tablets and curriculum resource materials on Raspberry pi mini computers with Khan Academy resources on micro SD cards which, using the Raspberry Pi computer as a local wi-fi server, are sent to teachers’ and students’ smart phones and tablets in the classroom. 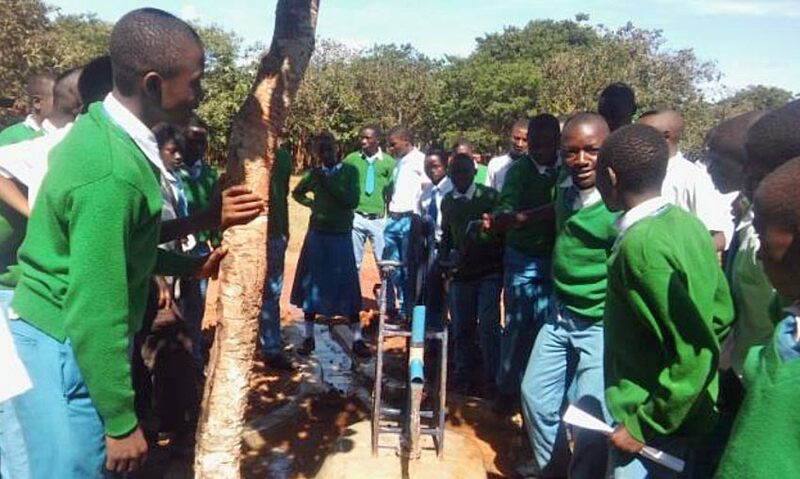 As at Zeze School, Tunamkumbuka School had a satellite dish installed through generous donation by a UK tech company, and was able to improve communications on email and through other media via the satellite connection, establishing working contacts with other schools overseas. 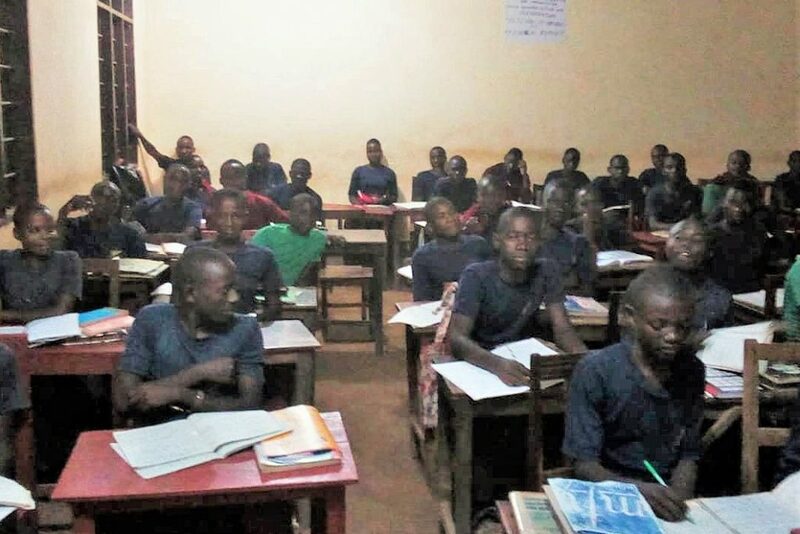 Recent investment has included desks and chairs to enable all students to sit appropriately in classes, new toilets, especially to improve the hygiene and health considerations for girls and raising attendance levels during menstruation time; funding for English clubs to improve access to examination papers in English at Form 4 level and much more. This school has been improving steadily, becoming last year the most improved school in the region and nationally in Form 4 examination results. 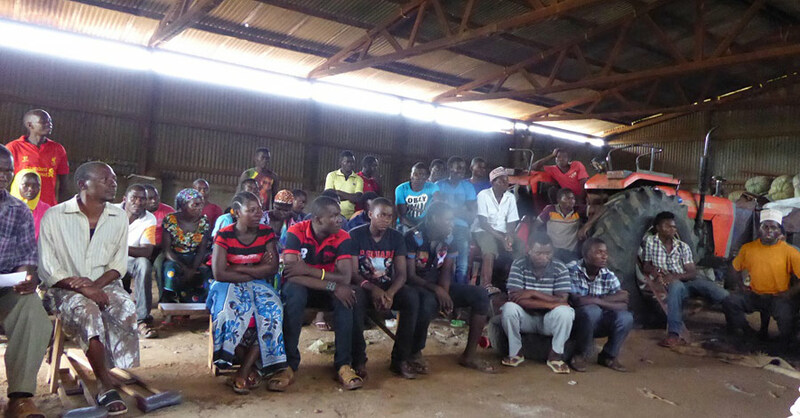 The relationship with TDT continues, along with several other schools in the Lake Ikimba group and other regions.